Bike Master Heavy Duty Tubes are designed to perform on the track or the trail. Whether you ride hard-pack or sand, the natural rubber compounds of the BikeMaster Heavy-Duty tubes are durable. 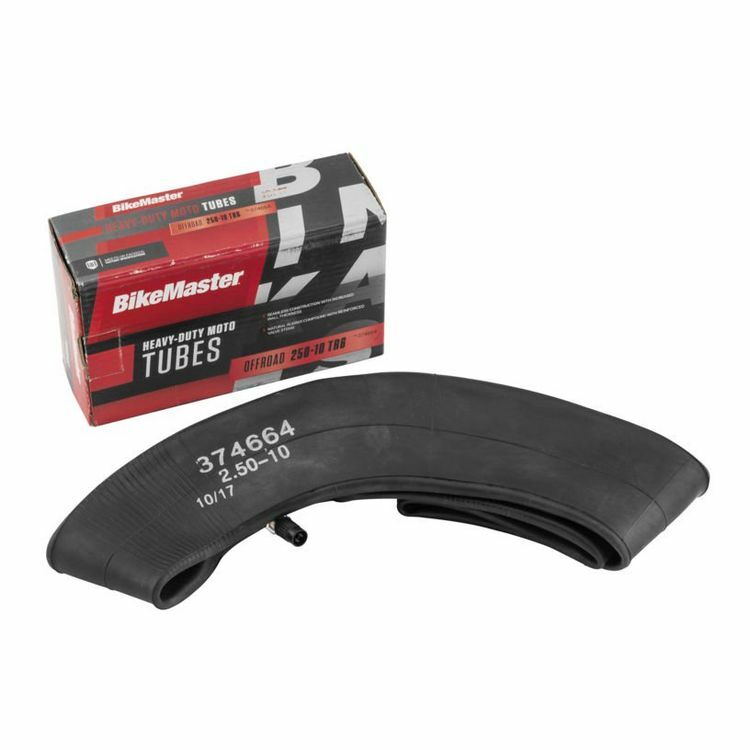 With increased wall thickness, these tubes provide better puncture and pinch flat protection to keep you riding.